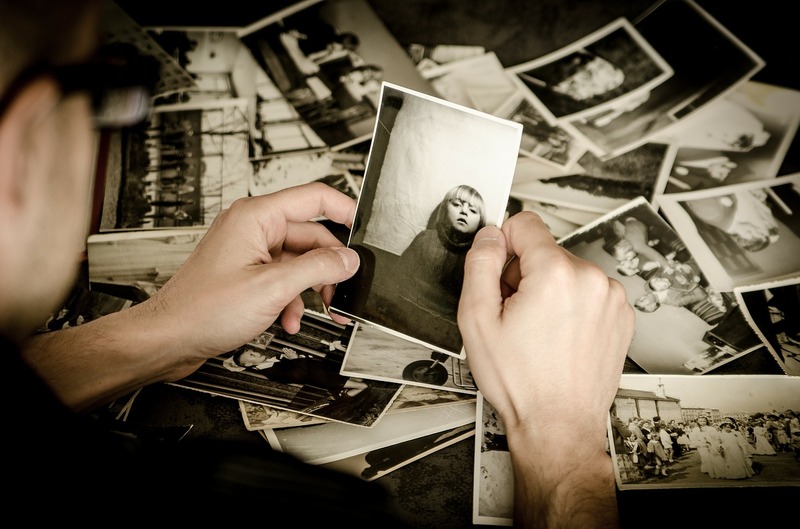 Learn more about creating a personal or family history project! Get started with one of our free guides and tip sheets, and dive deeper by investing in one of our paid products. A one-page introduction to selecting a format for your personal or family history project. This is a comprehensive guide to picking the perfect format for your personal or family history project. Save time and effort! Do it right the first time! Anyone interested in chronicling the history of a friend, relative, ancestor, family or social/community/business organization can benefit from reading “How To Tell Your Tale.” The guide is organized by ten questions and answers, which cover a wide range of personal, family and organizational history situations. The most common formats and their benefits and drawbacks. Alternate formats, such as audio CDs, heritage cookbooks, or hybrid book-multimedia projects, that can engage audiences of all ages and tastes. How to collaborate with others when producing a family history project in a variety of formats. The best formats for bringing genealogical and comprehensive family history research to life. The basic tools needed to get started in any format. The report also includes a helpful resource guide that provides links to many of the tools mentioned. 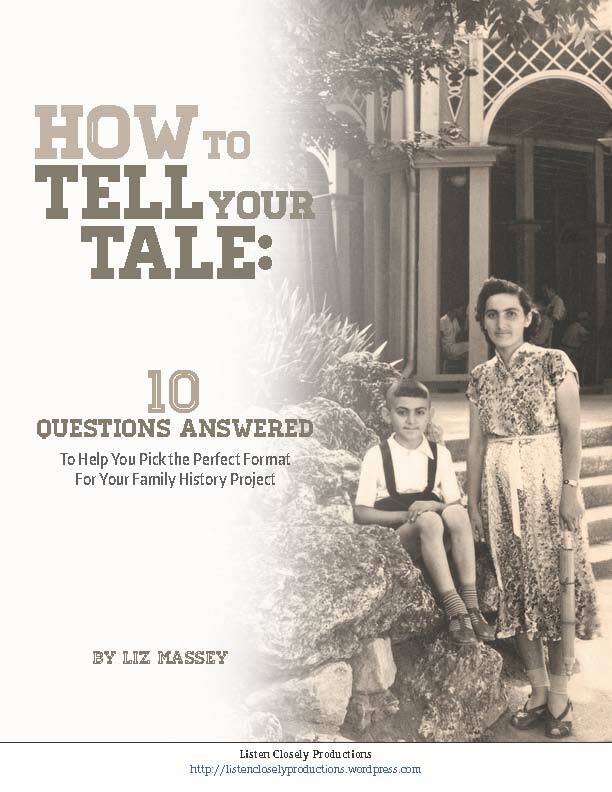 Sign up for the Listen Closely Productions email list at http://eepurl.com/bXp2db for tips and offers to help you learn how to create your own personal or family history projects! Worth A Listen: Top Audio Tracks for July 23, 2016 – Personal/Family History Edition!